Let's build an open, free and community-owned IoT data network for Calderdale. Our first application will be river level sensing. Areas of Calderdale and in particular, Sowerby Bridge, Hebden Bridge and Todmorden, suffered terrible flooding on 26th December 2015, with many having to leave their homes and businesses severely impacted. Flooding also happened in 2012, although this time it was far more severe and affected a much greater number of people. We'd love to hear from anyone in Calderdale who is interested in hosting a gateway, regardless of the application. 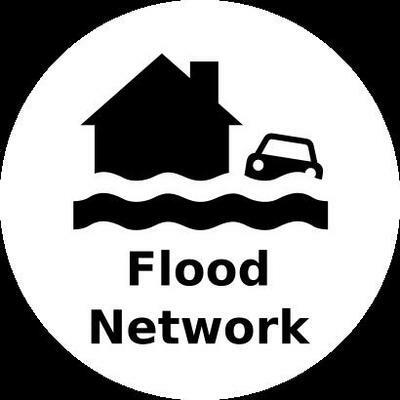 Although we're particularly interested in hearing from anyone in Sowerby Bridge, Todmorden and other flood affected areas, that would like to get involved! 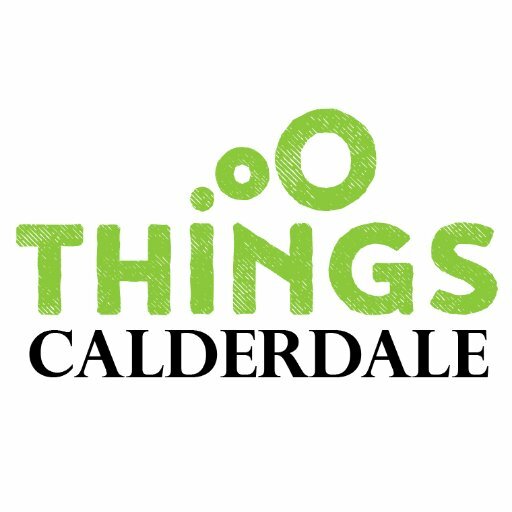 The Things Network Calderdale becomes official! 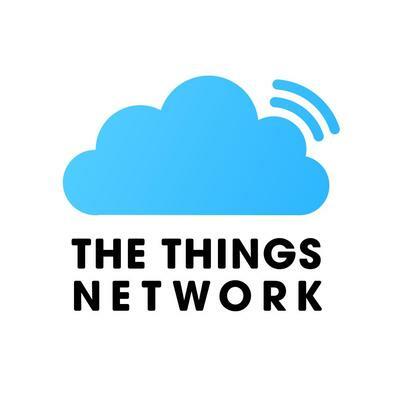 TheThings Network posted an update in The Things Network Calderdale: "The Things Network Calderdale becomes official!" 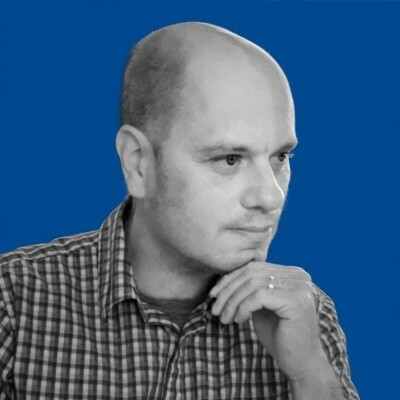 I'm an indie technology consultant with an interest in Open Data (ODI Leeds) and IoT stuff. I am looking at an air quality project with community groups as part of a Big Lottery application. 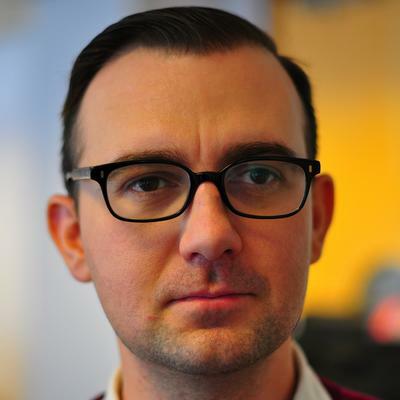 It will involve people's data and the Internet of Things. 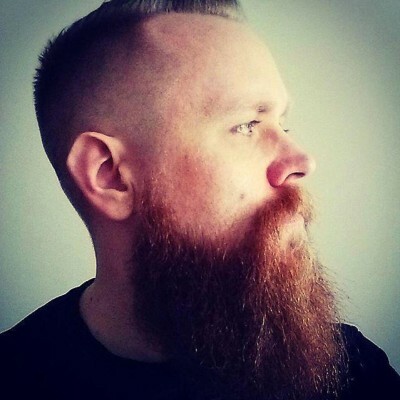 I live in Luddfoot, and work as a software developer. I built a an app called FloodAware, after the floods of 2015, to track the water levels in the area. The app uses EA's data. 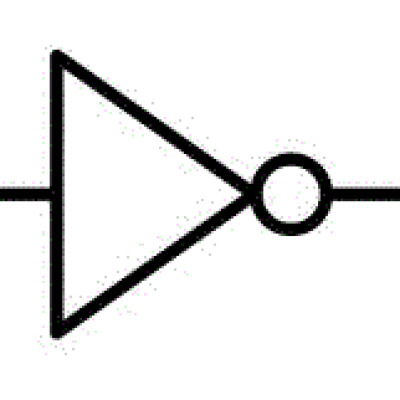 I like messing around with electronics, as a hobby. As result of following TTN Calderdale on Twitter, I recently attended Wuthering Bytes' Build & Deploy workshop. 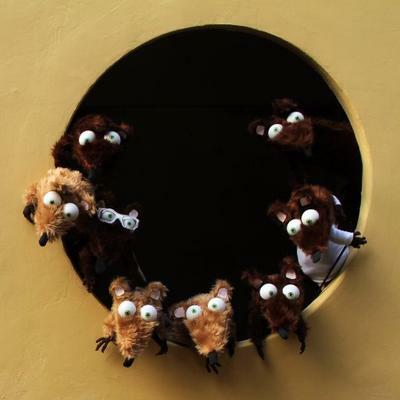 Frolicked is a theatre company specialising in puppet orientated experiences for unusual locations. Although we're definitely beginners when it comes to technology and the internet of things, we are excited by the possibilities that new and open source technologies can provide, especially in terms of finding new ways to interact and play with our audiences. We're based at the Big Tin Shed in Hebden Bridge.